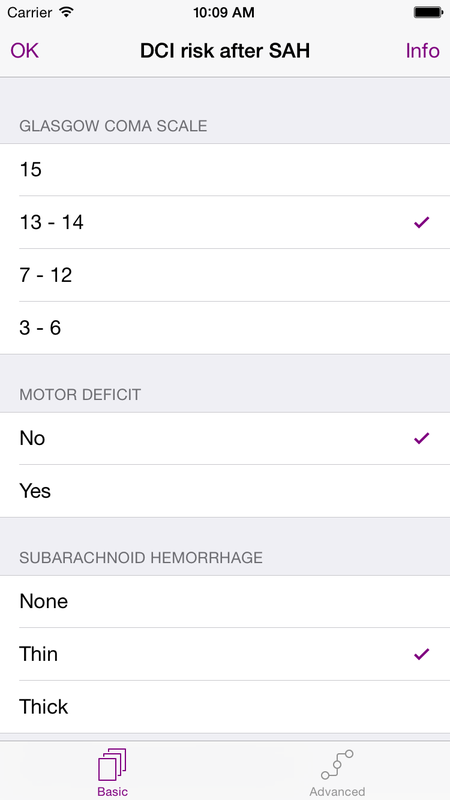 The advanced module calculates 7 parameters. 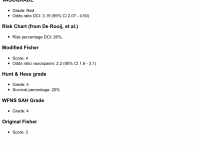 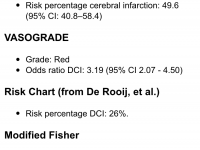 It uses some more input parameters and also calculates the BEHAVIOR score and the risk chart category as published by De Rooij et al. 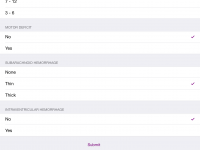 [3,4] In both modules, a report can be sent by email that includes all user-entered parameters and a full report as displayed in the app. 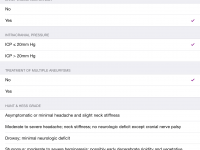 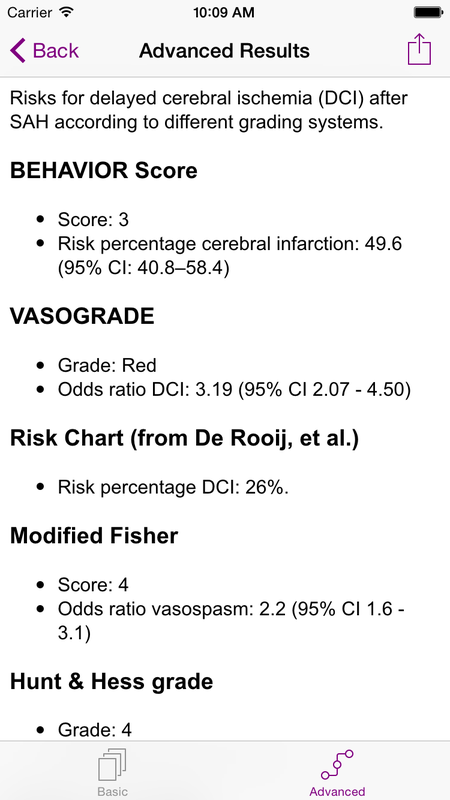 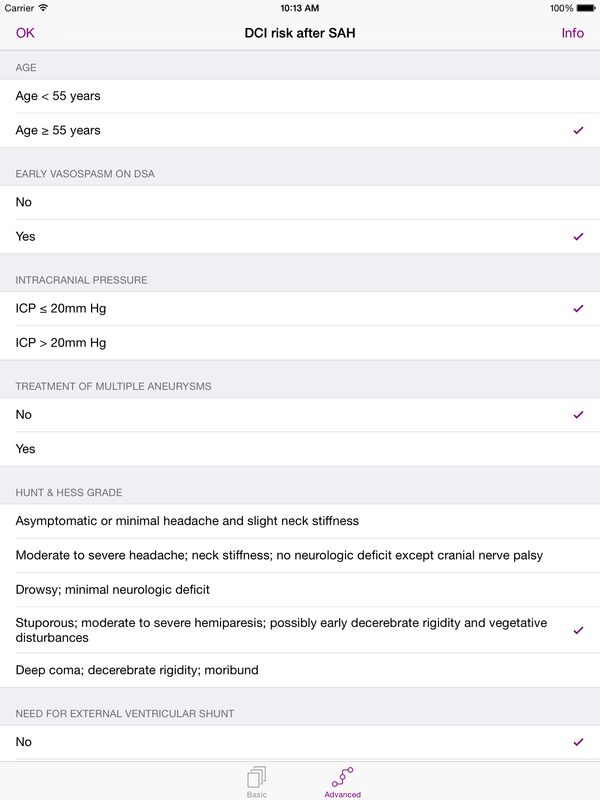 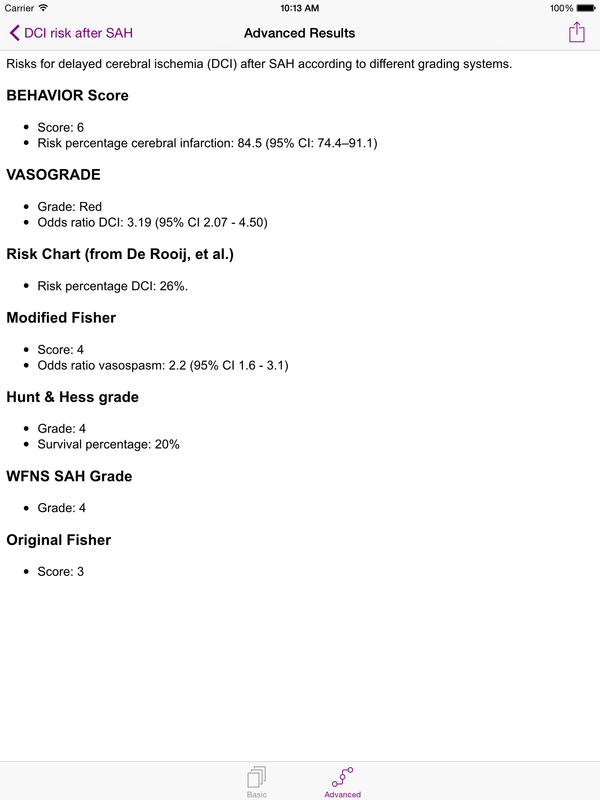 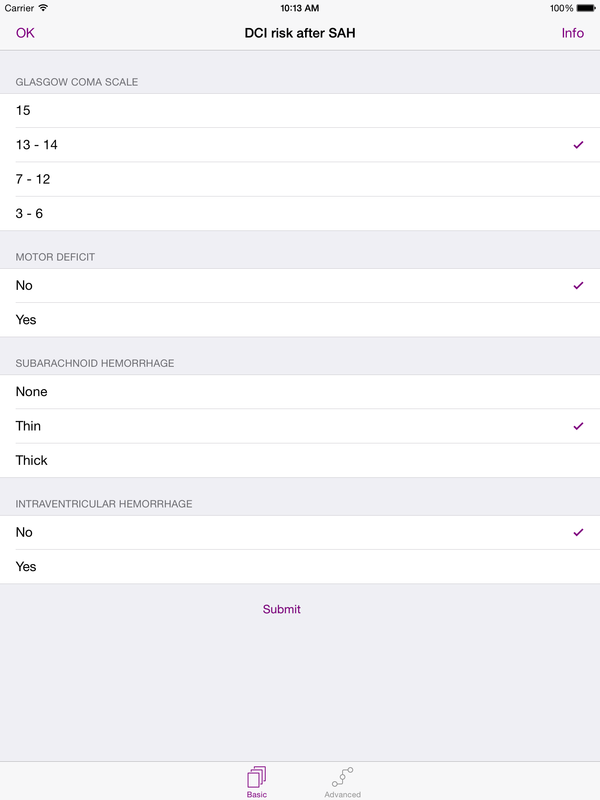 This app has been developed and tested by a neurosurgeon, and incorporates CE-marked technology for risk minimization inspired by the European MEDDEV guidelines and FDA guidance on mobile medical applications. 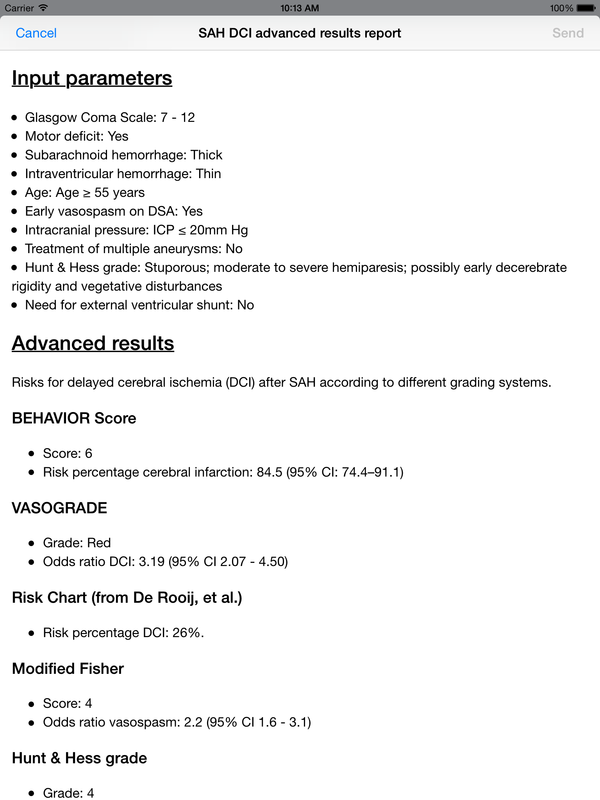 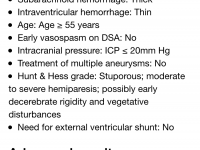 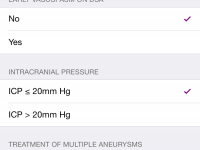 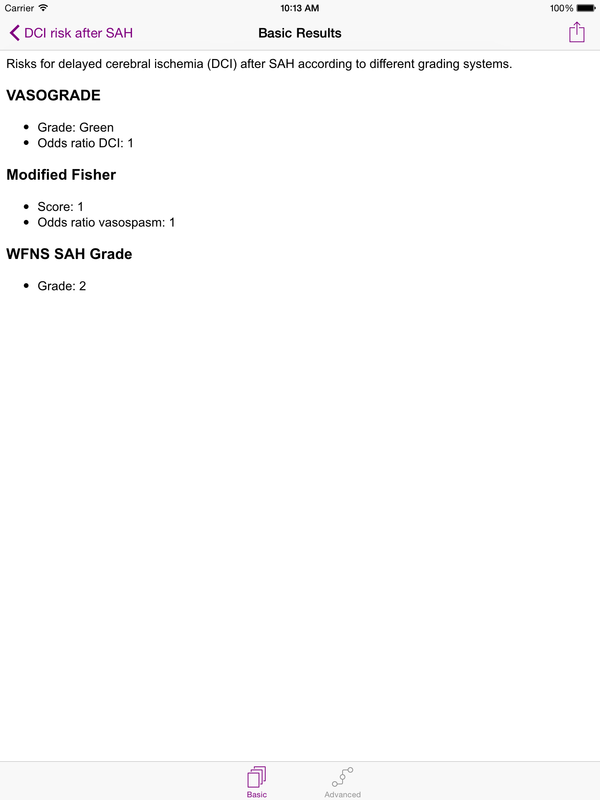 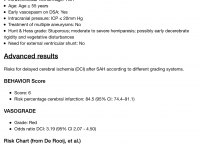 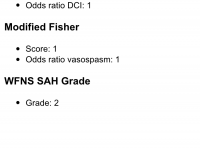 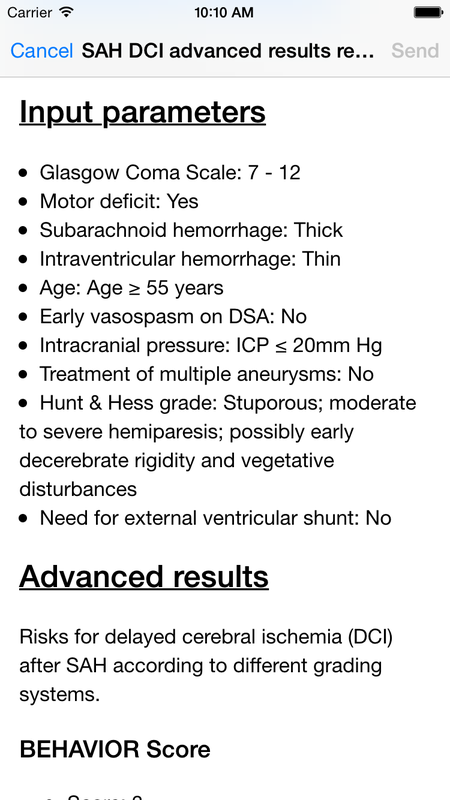 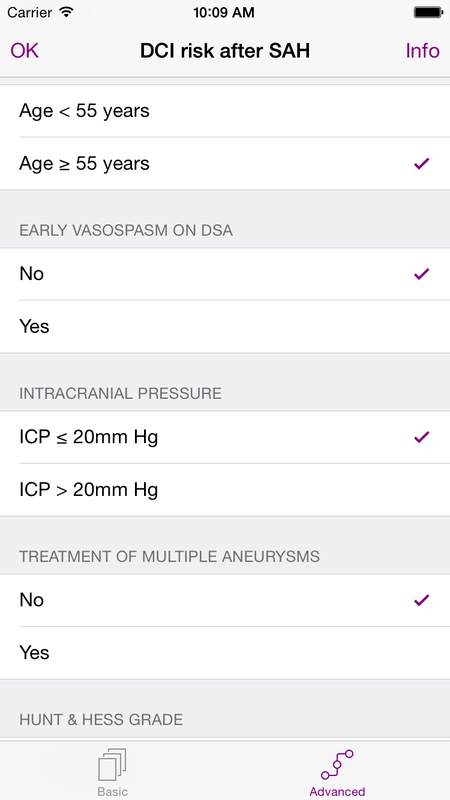 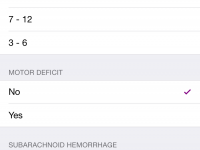 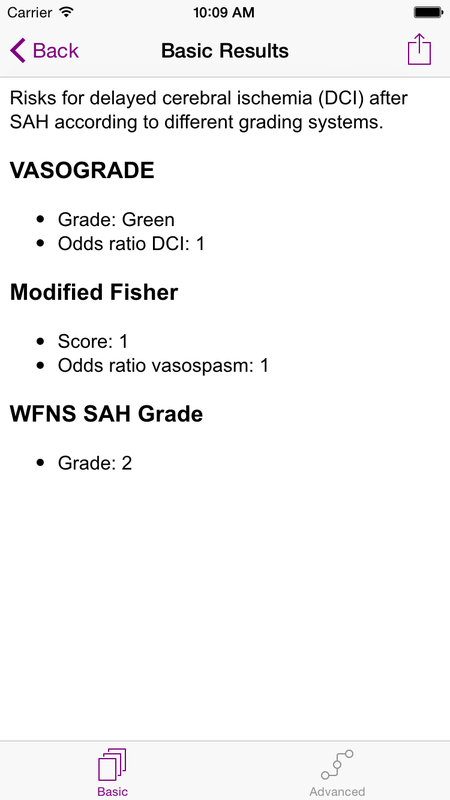 SAH DCI can be downloaded from the App Store.